What do you know about Erodium seed? 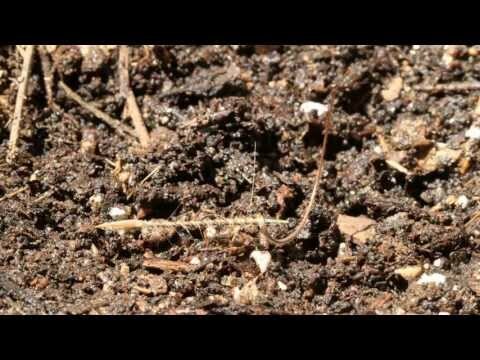 Erodium seed drills itself into the ground. This is the seed of Erodium cicutarium (stork's bill or filaree) which upon having contact with water spins and drives itself into the ground to sprout.